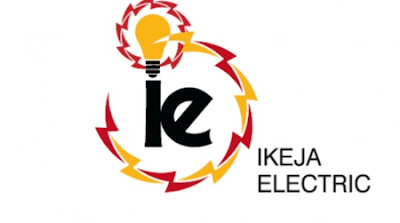 For its strict adherence to high safety policy and commitment to safety of life, Ikeja Electric Plc (IE), Nigeria’s leading Electricity Distribution Company has been honoured with the 2018 WSO-NG Concerned Organization of the Year. 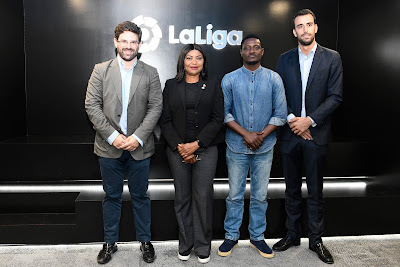 LaLiga, best league in the world has entered into a partnership with the Lagos Business School to organize and offer sport management courses in Nigeria. The partnership was announced at the Lagos Business School where both parties signed a Memorandum of Understanding (MOU) on Tuesday, October 30th 2018. 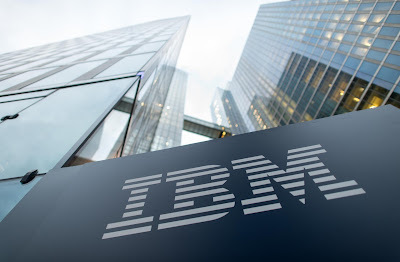 IBM has confirmed its plans to acquire cloud software business, Red Hat for $34 billion in cash and debt. The deal will be the largest-ever software acquisition. 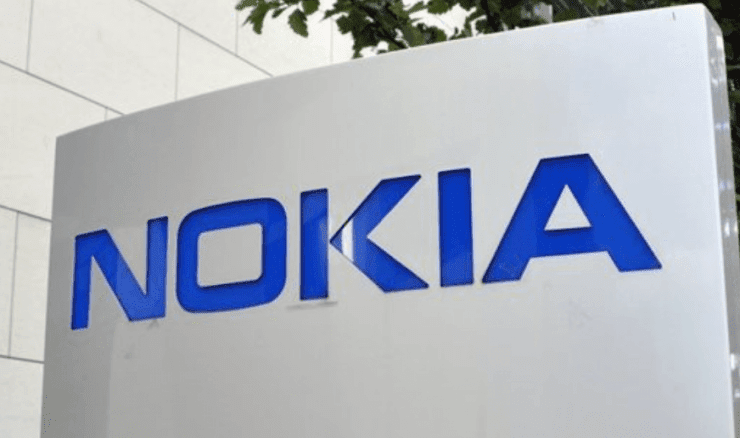 Nokia is introducing new open software applications for optical networks. 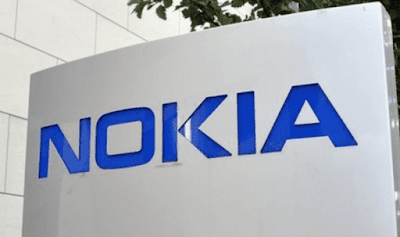 Nokia's new WaveSuite applications allow network operators to better monetize their networks, speed-up the deployment of services and rapidly optimize the network for maximum performance and capacity. 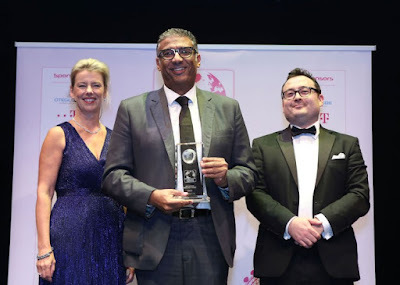 For seventh consecutive year, Liquid Telecom has emerged winner of the Best African Wholesale Carrier at the Global Carrier Awards ceremony held recently held in London. Real Worship is a Faith-based initiative targeted at rendering Songs of Worship through Gifted Gospel Artists to God is set to hold its 7th edition in Lagos at FHA field 23/24 Road, Festac Town, Lagos on Friday November 30, 2018 from 7pm (all night). A full contingent of Stanbic IBTC staff, as well as other well-meaning Nigerians, will throng the streets of Lagos, Abuja and Port Harcourt on Saturday October 27, 2018, as the financial institution undertakes its annual charity walk to raise awareness on the need to support limbless and indigent children. 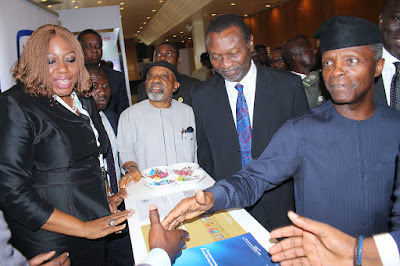 The Board of Directors of Nigerian Breweries Plc has approved an interim dividend of N4,798, 141, 231 (four billion, seven hundred and ninety eight million, one hundred and forty one thousand, two hundred and thirty one Naira), that is, 60 (sixty) kobo per ordinary share of 50 kobo in the share capital of the Company, for the period ended September 30, 2018. 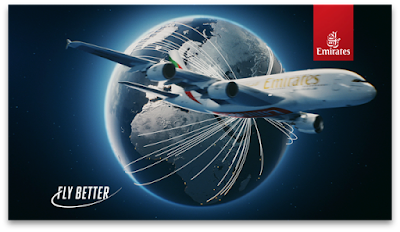 Emirates, one of the world’s most awarded airlines for its industry-leading services, invites global travellers including Nigerian travellers to “Fly Better” with the launch of its bold new brand promise. Lafiaji Football Club has won the 2018 Oba’s Cup and clinched the grand prize of Five Hundred Thousand Naira at the just concluded Football Tournament in commemoration of the 25th Coronation Anniversary of His Royal Majesty, Oba Tijani Adetunji Akinloye, JP, OON, Sateru ӏӏ, Ojomu of Ajiranland. 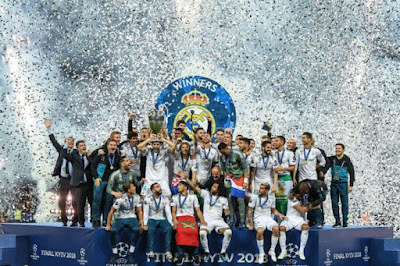 The football governing body confirmed payments that have been made to clubs who participated in the 2017/18 Champions League on Thursday morning. 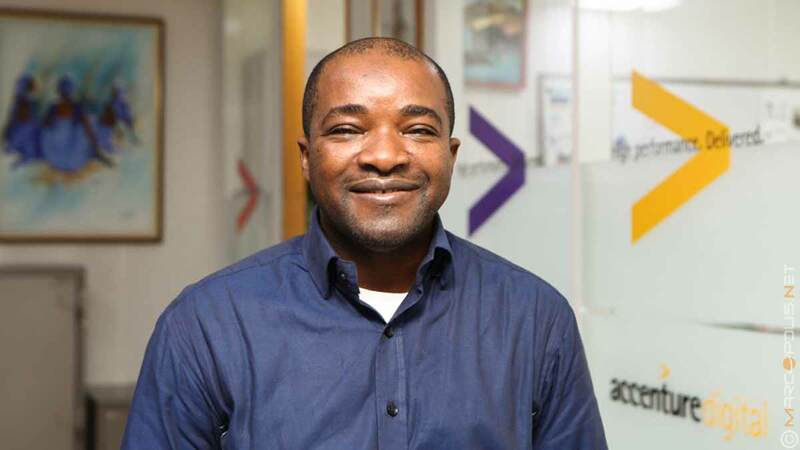 Jumia Nigeria has announced the commencement date for its 6th Black Friday campaign, aimed at revolutionising the shopping habit of Nigerians, promoting the convenience of online shopping and growing small and medium businesses across the country. 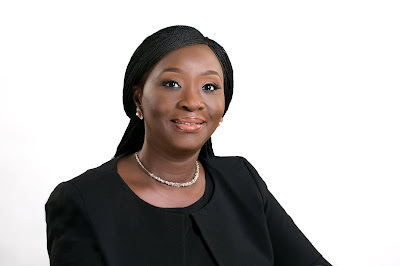 The chief executive officer of Jumia Nigeria, Mrs Juliet Anammah who made the announcement during a press conference to flag off the campaign in Lagos said the campaign will run from Friday, November 2nd (midnight at 12.01am) through November 30th, 2018. 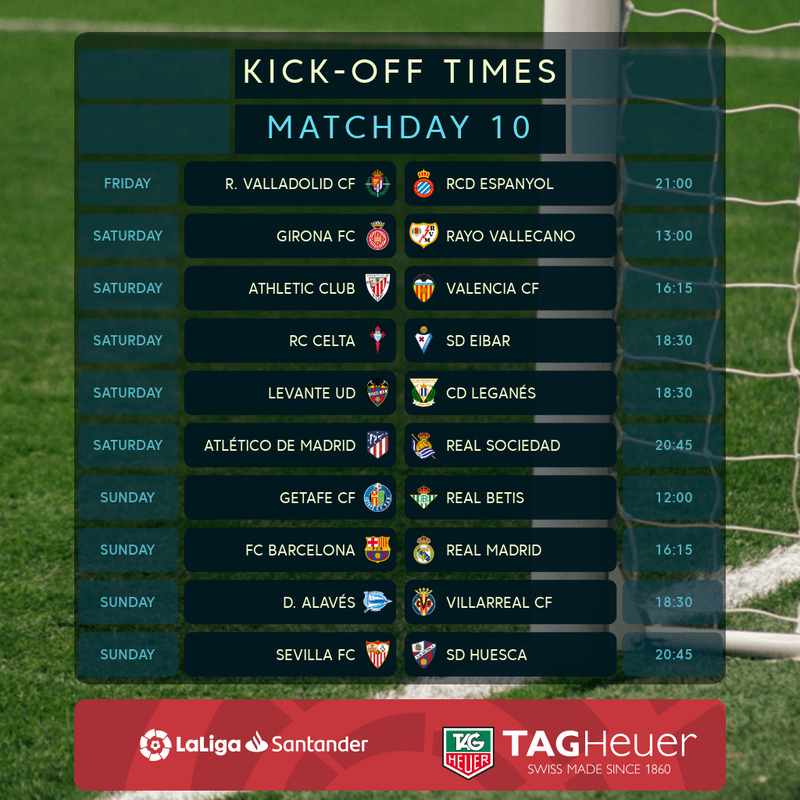 On Sunday, October 28, 2018 El Clasico at the Camp Nou will take many of the headlines, but there should also be thrills and spills aplenty elsewhere at top and bottom this LaLiga weekend. 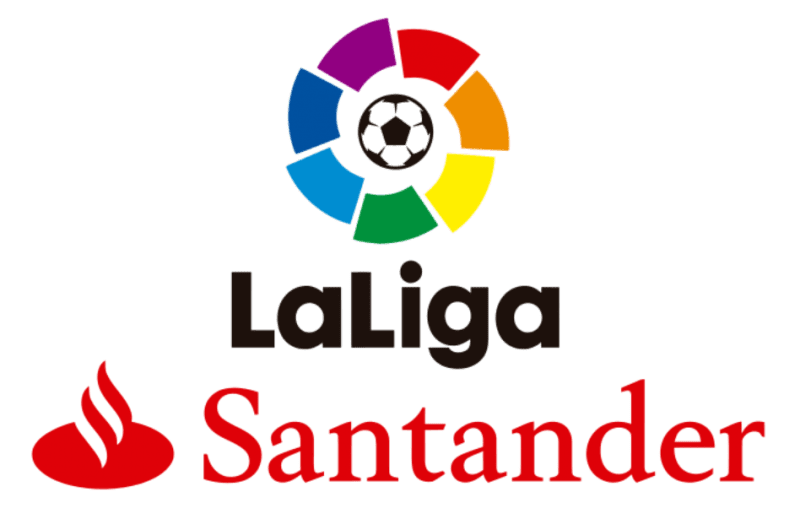 LaLiga leaders Barcelona host a stumbling Real Madrid on Sunday afternoon in world football’s biggest domestic club fixture, while drama is assured throughout a matchday which starts with just four points separating the top seven teams. 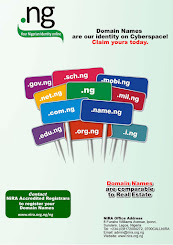 The Nigerian Stock Exchange (NSE) has fined NEM Insurance Plc for contravening Rule 19.3 of its Rulebook. 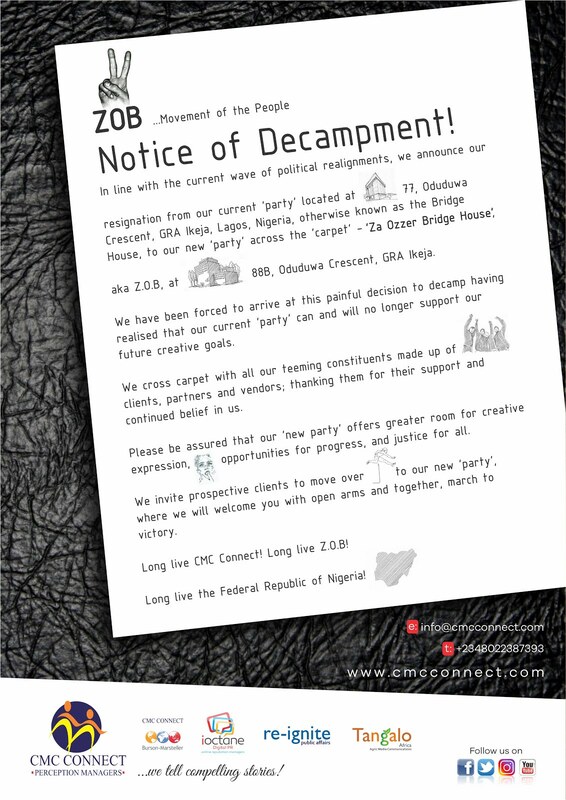 This was after the NSE received a complaint by Bernateva Partners – the solicitor to Eaton Acquisitions Limited, a major shareholder in NEM Insurance Plc – to reverse the decisions reached at the Annual General Meeting (AGM) held at Ibadan, Oyo State in June 2018. 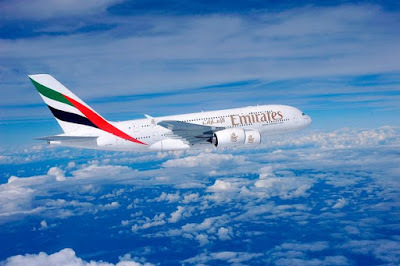 Emirates is offering Nigerian travellers the opportunity to visit Dubai, available at a very special offer for Economy and Business Class round-trip, a free third piece of luggage of up to 23 kg, a month’s tourist visa* included in the offer and bonus Skywards miles. The Rivers State edition of Loya Milk Swim Meet Season 3, witnessed an intense competition for the top spot last weekend in Port-Harcourt. The yearly inter-school competition is sponsored by Loya Milk the premium brand of Promasidor Nigeria Limited. As part of its commitment to youth empowerment and nation building, Accenture Nigeria has announced its intention to continue to empower young entrepreneurs in the country through the Nigerian Economic Summit (NES) Startup Pitch. 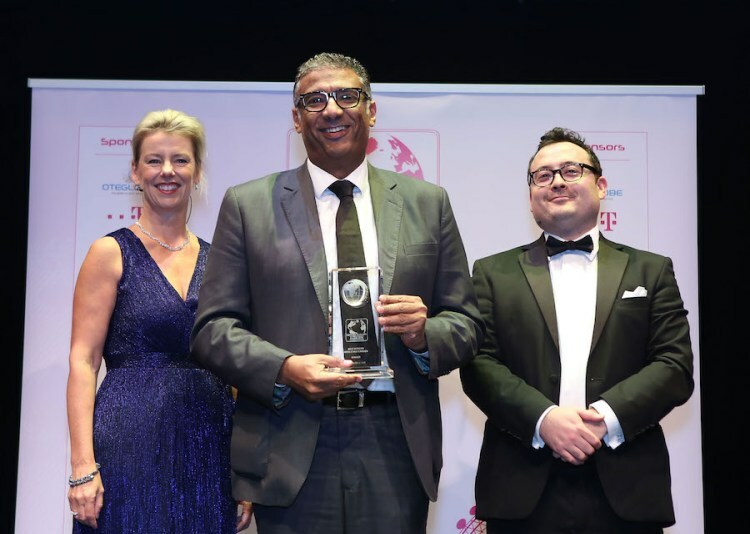 L-R: Olusina Adegoke, Regional Operations Director, Airtel Nigeria; Dinesh BalSingh, Ag. Chief Commercial Officer, Airtel Nigeria; Segun Ogunsanya, MD & CEO, Airtel Nigeria; Hendric Vorster, Chief Technical Officer, Airtel Nigeria and Gbemiga Owolabi, Director, Human Resources, Airtel Nigeria at the World Press Conference of Airtel 4G launch in Lagos on Wednesday, October 24, 2018. 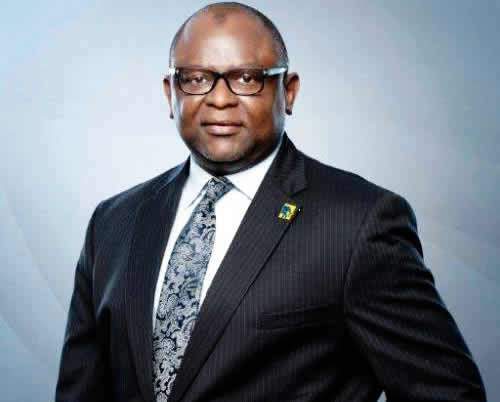 The Chief Executive Officer and Managing Director of Airtel Nigeria, Mr. Segun Ogunsanya, has said the telco now has the widest 4G network coverage in the country. 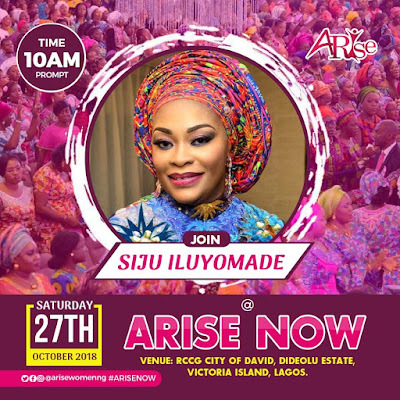 The annual conference of Arise Women, a faith-based non-governmental organization committed to accelerating nation building through the empowerment of women in the society is set for it’s 10th edition on Saturday, 27 October 2018 by 10am at the City of David Sanctuary (COD) Church Road, Off Ligali Ayorinde Street, Dideolu Estate, Victoria Island, Lagos. 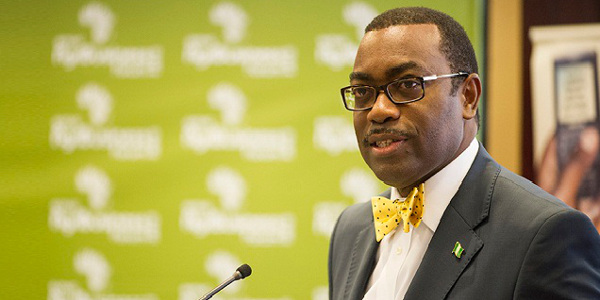 The President of the African Development Bank Group, Dr Akinwumi Adesina, has announced the appointment to two new senior executives at the bank. 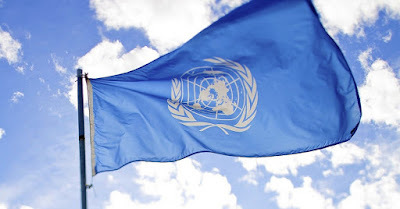 UNICEF (The United Nations Children’s Fund), in partnership with Lagos-based marketing communications agency YBR (Yellow Brick Road), is launching a campaign to mobilize Nigerian millennials as a force for positive change in the country. 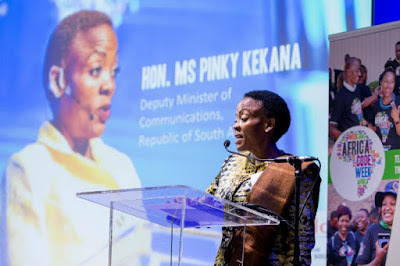 The Every Child in School campaign, which coincides with the run up to the 2019 elections, encourages millennials to become advocates for poor children by calling on the government to commit more money to primary education in the 2019 budget. 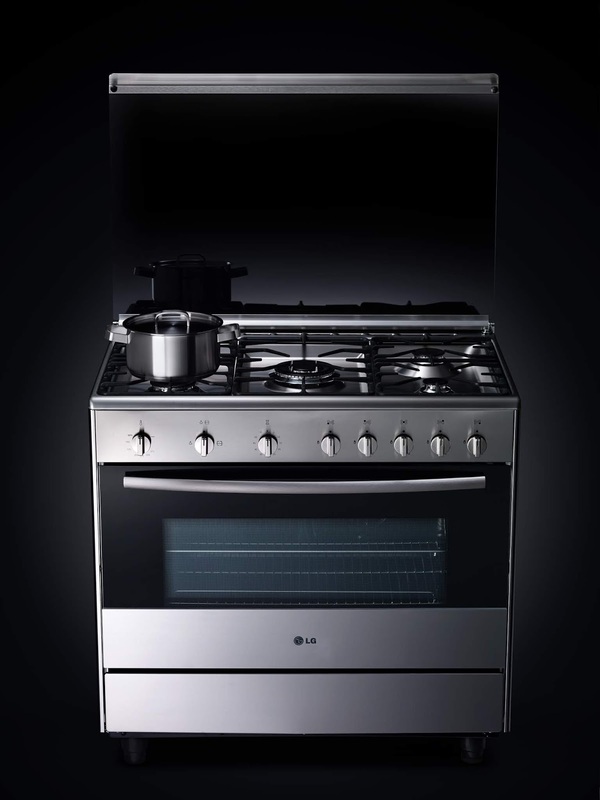 Sunday October 28th brings the first LaLiga El Clasico of the 2018/19 season, with FC Barcelona and Real Madrid renewing their historic rivalry in what is modern football’s biggest club game. 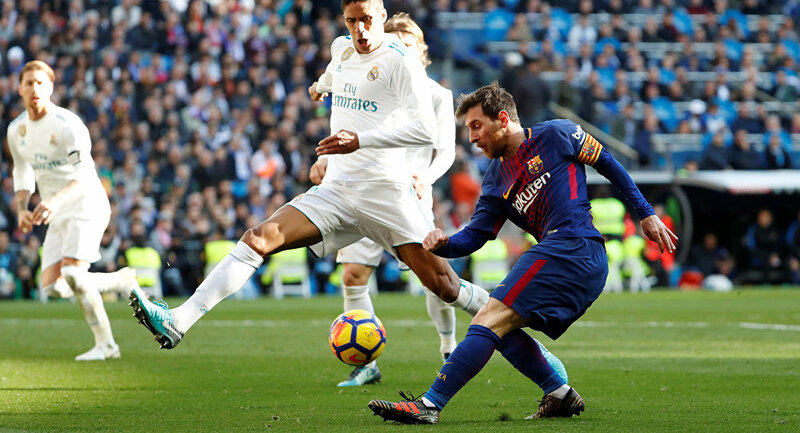 The Camp Nou will once again be the focus for a global TV audience of millions in what is sure to be another action packed and surprise filled El Clasico showdown. Mastercard President and CEO, Ajay Banga, this week visited Zimbabwe to show Mastercard's strong support for the country's drive to create a new wave of digital payments and inclusive growth. 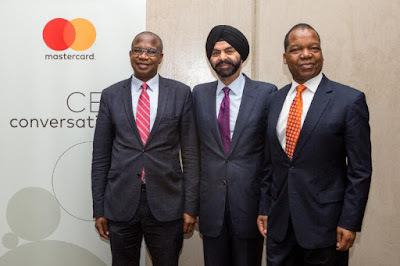 He outlined how Mastercard will collaborate with local private and public sector partners to drive greater financial inclusion through the implementation of innovative payment technologies. 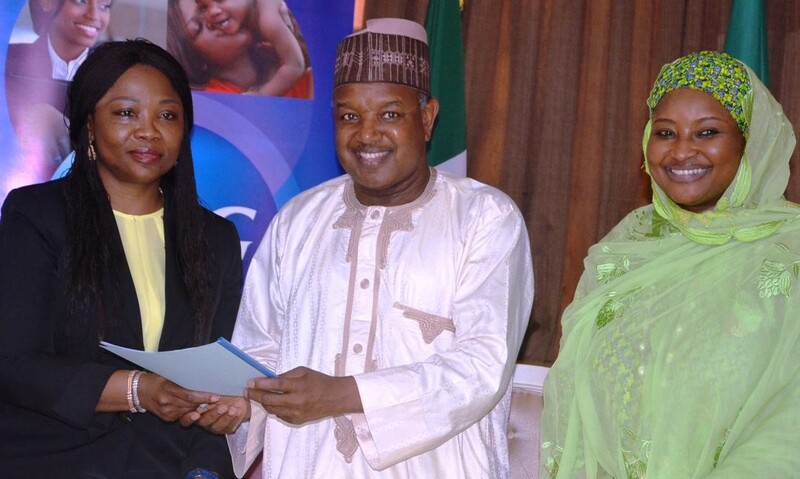 Procter and Gamble, leading Consumer Goods Company in Nigeria has entered into a partnership with the Kebbi state government to empower and train women in Kebbi. 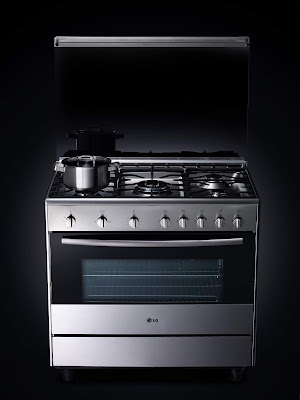 The partnership was announced in Kebbi on 20th of October where both parties signed a Memorandum of Understanding (MOU). Airtel Nigeria has demonstrated its support for young, talented Nigerians as it recently sponsored the Open Day for Gardeners, a conference and exhibition event, which featured a photography competition, an exciting array of plants, flowers, tools, garden equipment and furniture, amongst other materials. 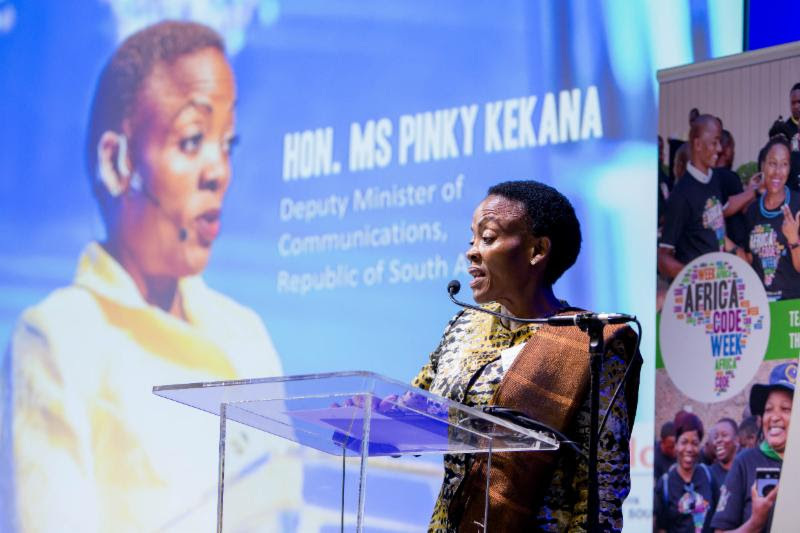 Africa Code Week 2018 received a significant boost with the announcement of key partner Google's support of 53 non-profit organisations across 11 countries. 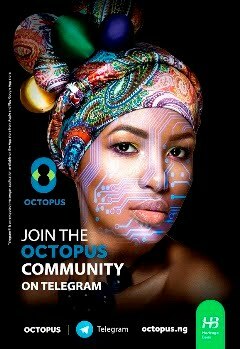 This is the third consecutive year that Google is making micro grants available to organisations involved in implementing Africa Code Week's vision to instil 21st century skills among Africa's youth: in 2016 and 2017, the company enabled 90 organisations across 10 countries to expose more than 100 000 youth to computer science and coding. 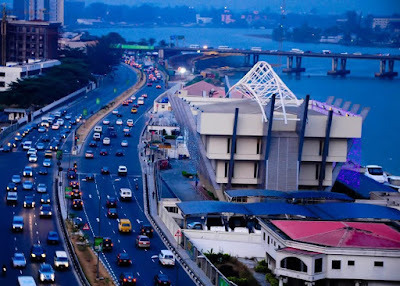 In line with its commitment to bridge the digital divide as well as empower more telecoms consumers, leading telecommunications services provider, Airtel Nigeria, has unveiled a new offer that will gift customers 250MB data weekly if they recharge their lines. 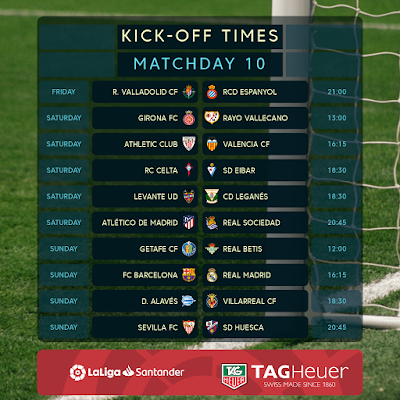 LaLiga Santander returns from the international break with a bang this weekend, with the highlight being the battle between league leaders Sevilla and second-placed champions Barcelona on Saturday evening. 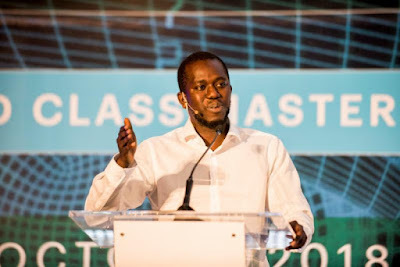 On Tuesday, October 16 2018, the African Institute for Mathematical Sciences (AIMS) launched its African Masters in Machine Intelligence (AMMI) at its AIMS Rwanda Campus in partnership with Facebook and Google. AMMI is novel one-year intensive foundational masters that will offer Africa's talented scientists and innovators world class training in machine intelligence, preparing them to think about new ways to solve local and global challenges. 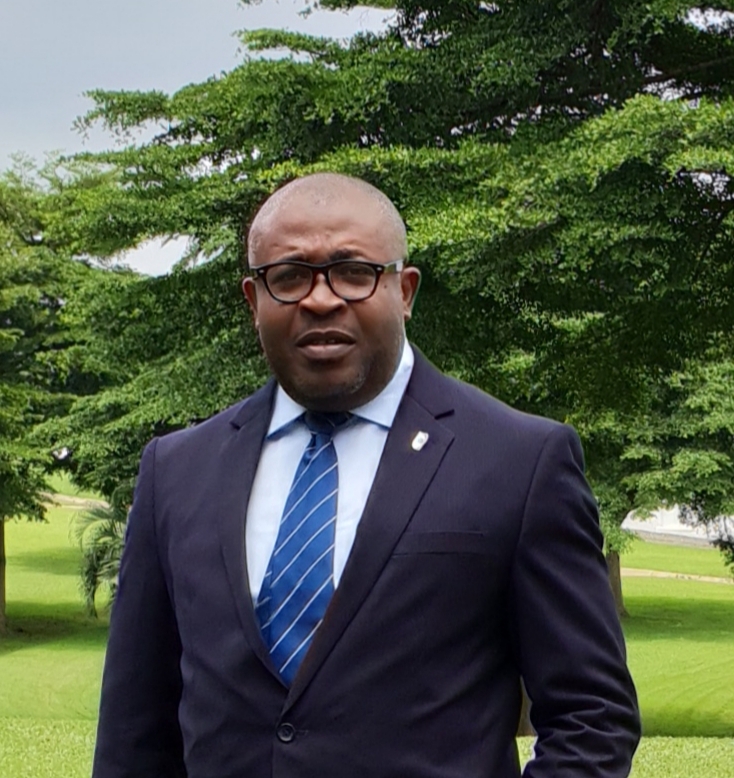 Subsequent to the agreement signed in February, LaLiga and the Nigerian Women Football League (NWFL) held a preliminary meeting with the aim of initiating collaboration between both entities. L-R Pedro Mabia Women´s Football Director of LaLiga, Aisha Falode NWFL President, Timothy Timisirem, Manager Commercial & Corporate Strategy NWFL, Javier del Río Managing Director LaLiga Nigeria. The meeting, which took place at the LaLiga headquarters in Madrid, was attended by Pedro Malabia, head of LaLiga women's football, Aisha Falode, president of the NWFL, Timothy Timisire, commercial and corporate strategy director of the NWFL and Javier del Rio, director of the LaLiga office in Nigeria. 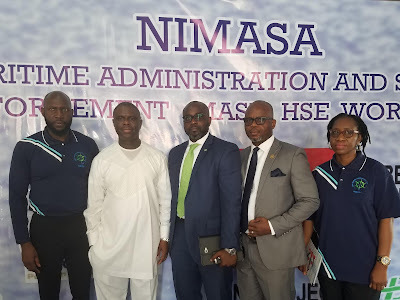 Heritage Bank PLC, Nigeria’s most innovative banking service provider, and Nigerian Maritime Administration and Safety Agency (NIMASA) have joined forces to educate stakeholders about the maritime enforcement global benchmarks. 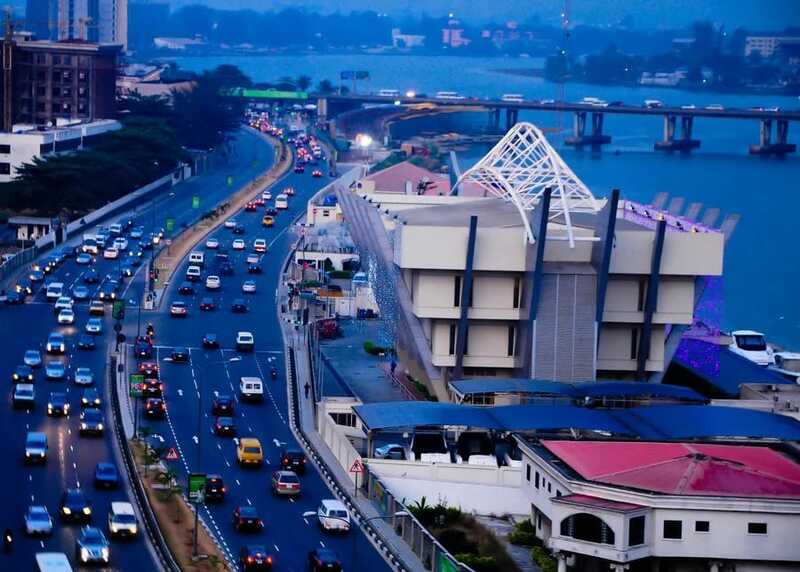 As Lagos State is set to host the second edition of the Nigeria Beer Festival from Thursday October 25th to Wednesday October 31st, 2018, organisers of the event has promised to crown the week-long event with maximum entertainment to fun loving Lagosians. The African Legal Support Facility (ALSF) has launched a flagship initiative, the “ALSF Academy Project." Under this initiative, the ALSF has developed a three-level capacity building and certification program. 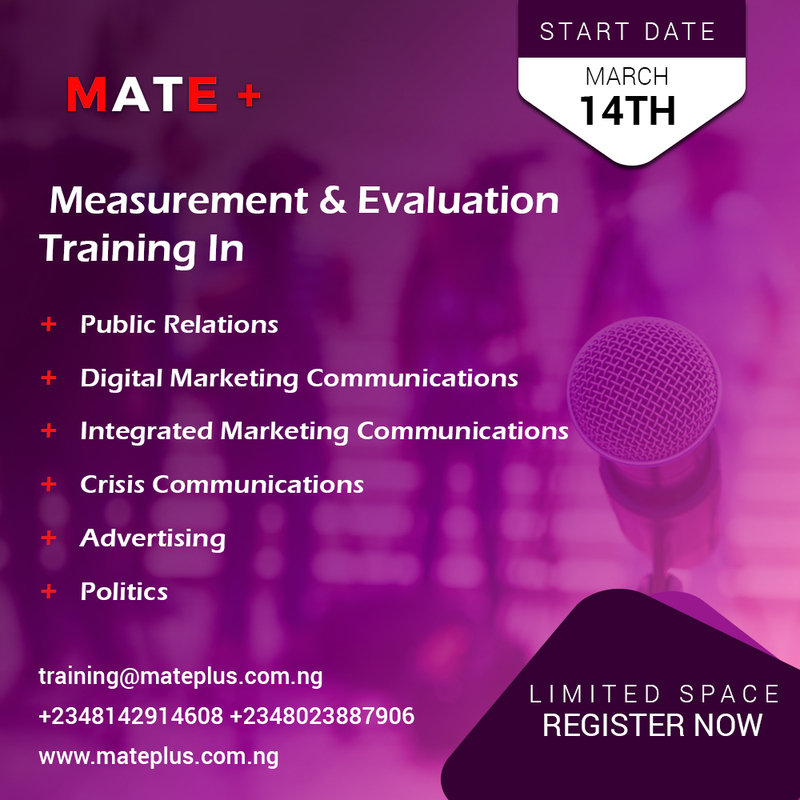 This program will be conducted through an interactive online portal, starting with an inception phase consisting of a series of in-person workshops. 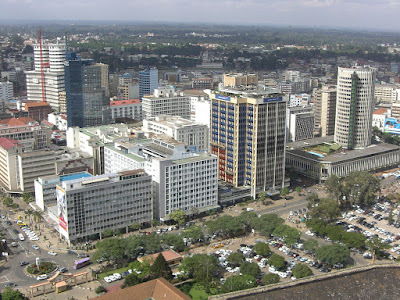 It is an innovative tool that will efficiently produce, collect and disseminate knowledge, as well as provide tailor-made training solutions for African lawyers and professionals. For the fifth consecutive season, LaLiga has unveiled the former players who are set to work on the expansion of LaLiga's international brand throughout the world. Samuel Eto’o, Carlos Valderrama, Julio Baptista, Aintzane Encinas, Luis Garcia and Xabi Prieto are the newest additions to this season's #LaLigaAmbassadors squad, which was announced at a spectacular event. 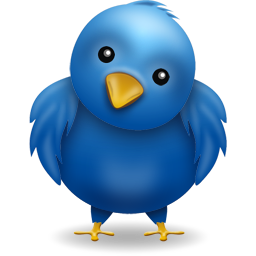 It requires a special talent and ‘anointing’ to teach a seemingly difficult subject like Mathematics to students who have developed phobia for it. 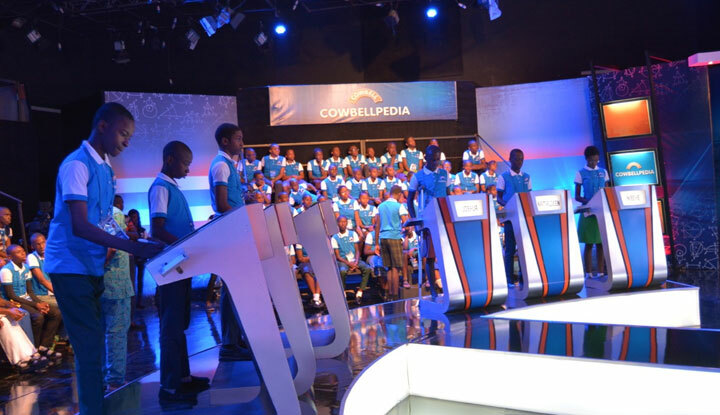 This was the submission of Mr Kehinde Oludare, a Mathematics teacher at Bibo Oluwa Academy, Ilesha, Osun State and the winner of the senior category of the Teachers’ edition of Cowbellpedia Mathematics Quiz Show, which marked the 2018 World Teachers Day and was aired last weekend. 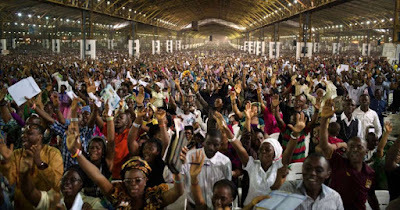 Dettol, the world’s leading antibacterial brand has called on all Nigerians to imbibe the handwashing habit as a day-to-day activity, a practice which will reduce the incidence of communicable diseases by 59% according to recent findings of the World Health Organisation. This call comes as Nigeria joins the rest of the world in celebrating the 2018 Global Handwashing Day, today October 15. 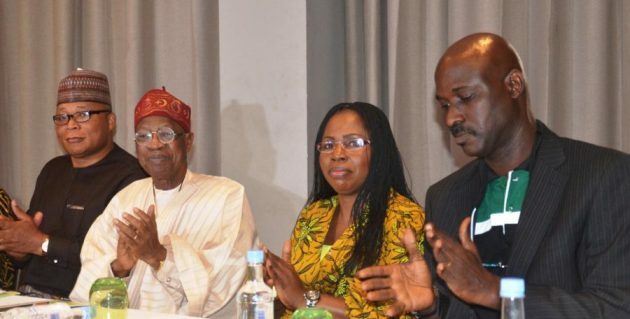 The Minister of Information and Culture, Alhaji Lai Mohammed; Prof. Abigail Ogwezzy Ndisika, Head of Department, Mass Communication, University of Lagos, Basil Udotai, an ICT lawyer amongst others steered discourse on ‘Combating Fake News in the Cyberspace’ at the inaugural lecture of the Guild of Professional Bloggers of Nigeria (GPBN), which held at Radission Blu, Ikeja, Lagos on Saturday, 13 October, 2018. 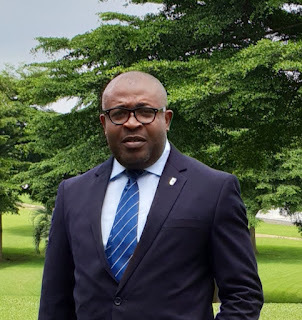 After a successful five years as Corporate Affairs Adviser and member of the Executive Committee of Nigerian Breweries Plc, Kufre Ekanem has resigned from the brewing giant with effect from October 1, 2018.